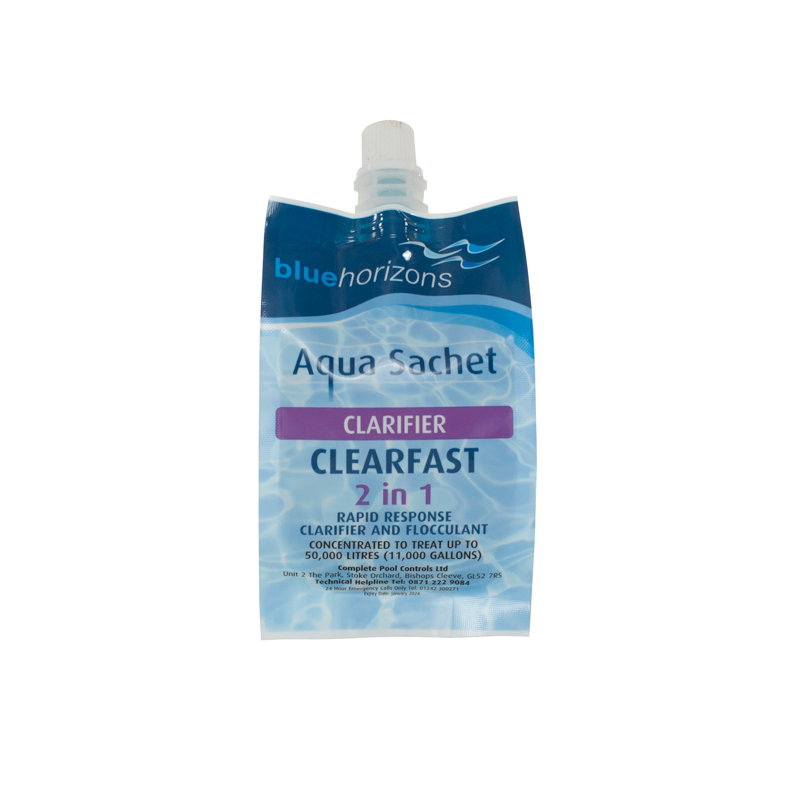 Blue Horizons ClearFAST Aqua Sachet is an ideal product for the rapid clarification of your pool water. 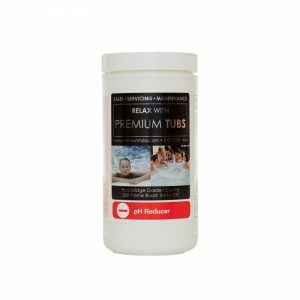 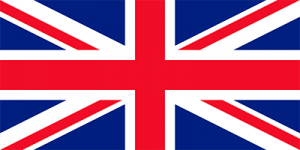 It is a single “hit” 150ml sachet used when your pool water appears hazy or murky. 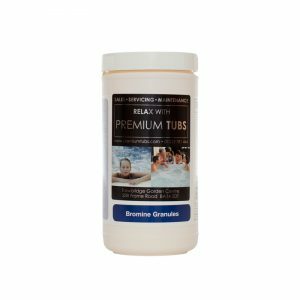 Each sachet will treat up to 50,000 litres (11,000 gallons) of pool water. 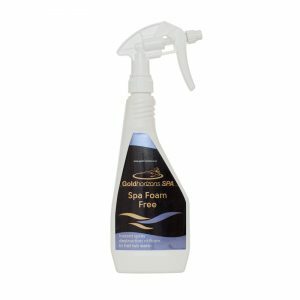 Pour the contents of the sachet into the deepest part of the pool whilst the pump(s) are turned ‘on’.